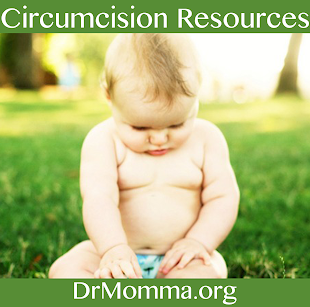 Wondering why many hospitals ask whether or not a baby is circumcised during a hearing exam? 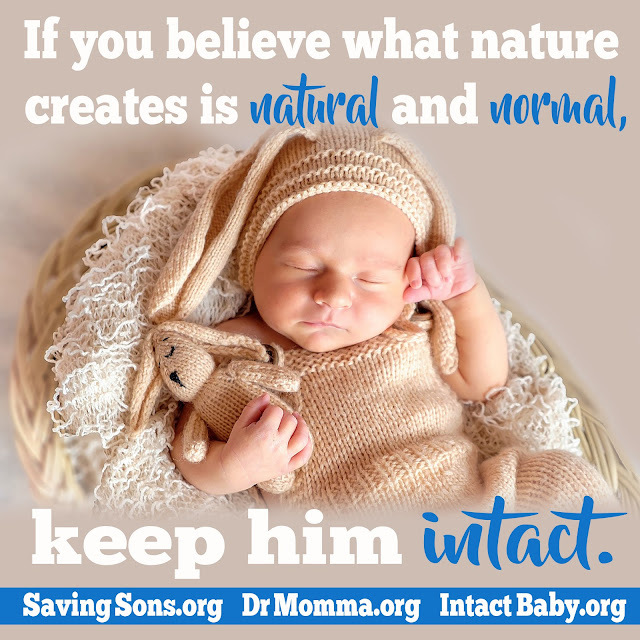 Because all too often the ear drum can rupture from extreme pain that causes terrific crying (an unnatural cry for any baby) during infant circumcision. 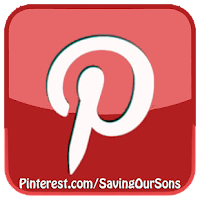 A Saving Our Sons parent writes, "Took my son in today to get his infant hearing test done. Part of their medical questionnaire was if baby was a male, was he circumcised? I asked why that was a relevant question and was told because sometimes an ear drum can burst while they are crying during circumcision [surgery]. My heart sank." 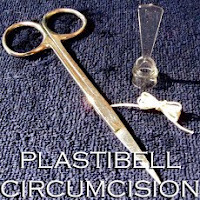 Question circumcision. 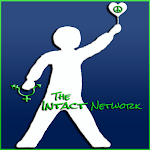 Research the many benefits of keeping all babies intact. Stickers and cards available for sharing at Etsy.